See All Our 4/20 Deals!  Five Zero Trees is a place for OMMP card holders & recreational customers to access high quality cannabis in an inviting & safe environment. We have believed in this revolution for over 20 years, and have a strong desire to help the cannabis community flourish for many years to come. “Great Prices!!! Such a awesome selction. I love that you guys have so many to choose from! I never get sick of coming here. Love this place. If i had to recommend a place to anyone it's here. 10/10!!! LOVE the crew"
"This place runs like a well-oiled machine. They've been in biz from the very start and are constantly honing their technique and method. Fast, easy, well priced and great staff that always greets with bright attitudes." "I love Five Zero Trees. The staff is always super friendly. Never too stoney, super informative. I trust them and trust their opinion on what works and what doesn't. We go there all the time. Prices are also pretty decent. You can find cheaper, but it isn't as good, and honestly the staff make it for me." "Excellent, helpful tenders, great variety and beautiful space. Best dispensary I've visited in the Portland area!" 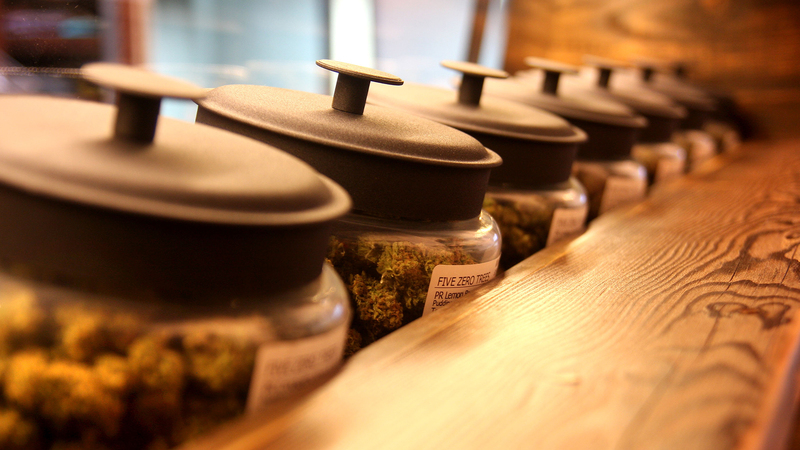 "Friendly staff, very welcoming vibe, fantastic selection, and the specials are always dank. You can get all kinds of stuff here, they've got just about every novelty lighter paraphernalia you've ever heard of. The pieces are a little pricey, but they're not overpriced for what they are. Scope it out."